Harry was a teacher by profession. He taught Physics and general science at secondary level education all his working life. 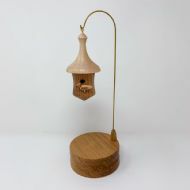 On retirement he took up wood turning as a hobby. 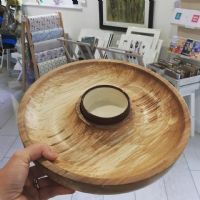 He is essentially self -taught and from his home workshop now produces a range of decorative and functional pieces using various types of wood or a combination of some.